Learn a language while teaching it! 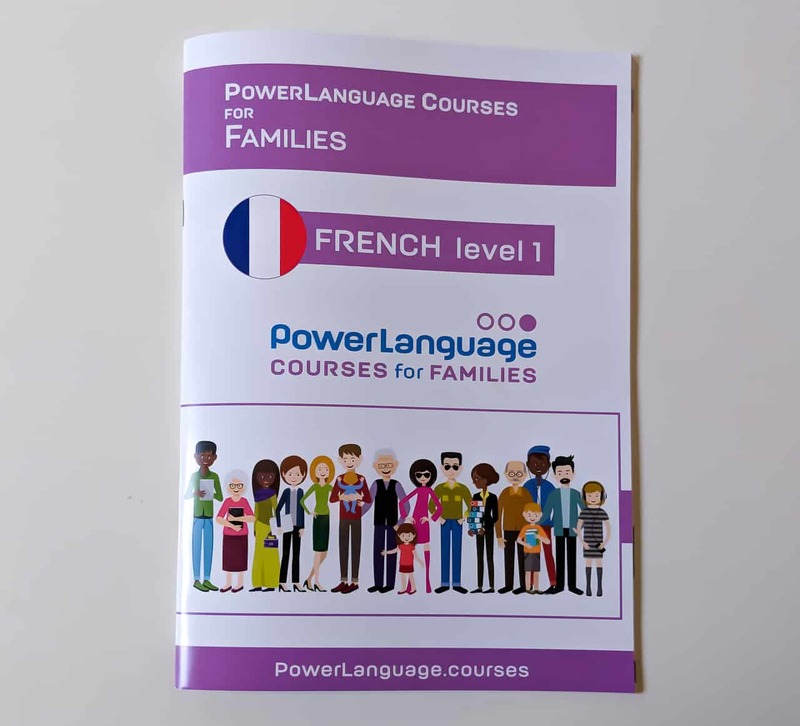 As part of your French for Families 1 or French for Families 1+2 course subscription, you get a full-colour 36 page booklet to guide your learning. If you would like more copies, please purchase here. This course follows progression from our French for Families 1. You and your family can also start your course at this level if you are not a beginner in French. Suitable for complete beginners – teachers and pupils alike! The teacher guides the class and manages the pace of learning. Follow the progression from Chinese 1 – teachers and pupils alike! The teacher guides the class and manages the pace of learning. 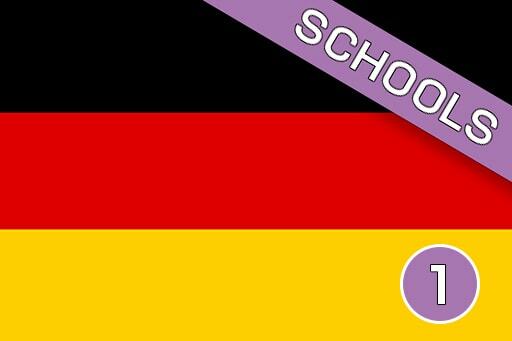 Designed specifically for Primary School practitioners who have limited or no knowledge of the language they have to teach. Learn at your own pace and apply your new skills directly to your class. 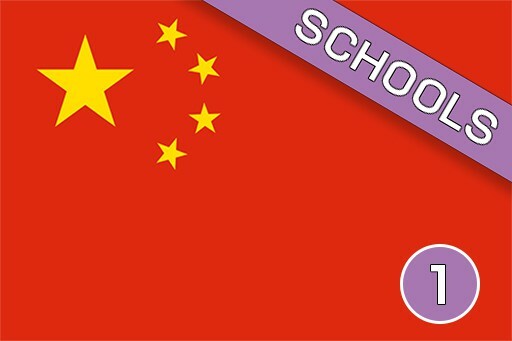 Extra resources are provided to support language learning and teaching in school. 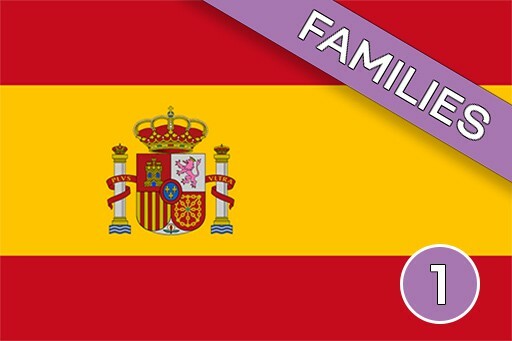 Our teaching team consists of native speakers who are all experienced and fully qualified teachers, committed to promoting languages and culture throughout Europe and beyond. 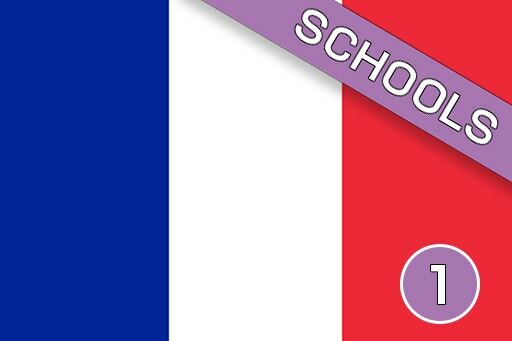 We have produced resources for the teaching of English in French schools and for the teaching of French in Scottish primary and secondary schools. All work is owned by PowerLanguage ™ Ltd. If you have any questions, queries or would like some more information, please don’t hesitate to get in touch with us.